CARE seeks a world of hope, tolerance and social justice, where poverty has been overcome and all people live with dignity and security. CARE has the resources and experience necessary to provide immediate help to communities when disaster strikes. 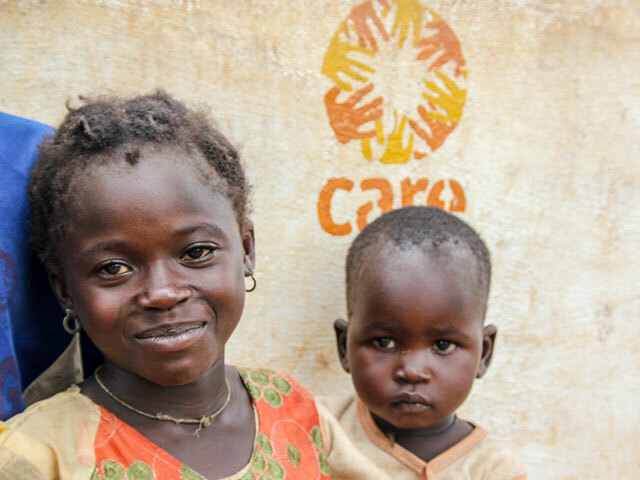 CARE strives to meet emergency life-saving needs and providing longer-term development assistance, while helping maintain people’s dignity and respect. 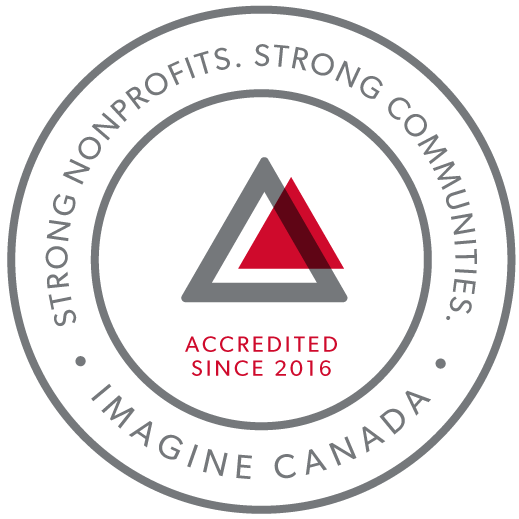 The organization places a special focus on women and girls, as they are particularly vulnerable during an emergency. CARE ensures their unique security, food and health needs are met. 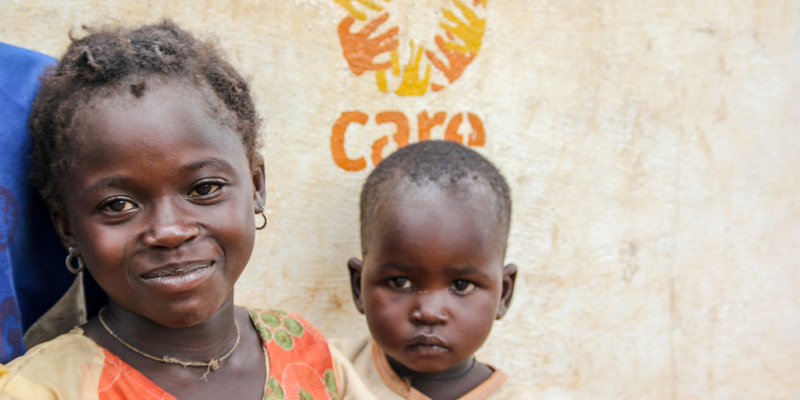 CARE also works with refugees, internally displaced people and local populations who face the sudden influx of people in their community.